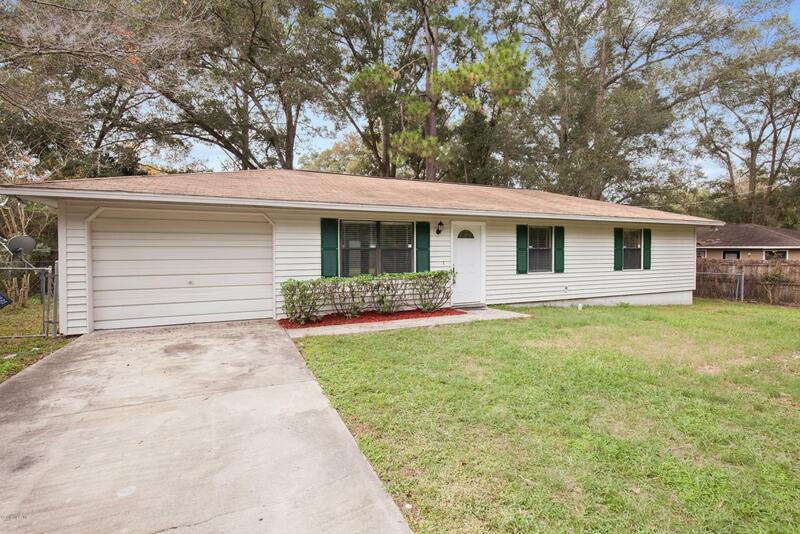 Come see this beautiful 3 bedrooms, two bath home with one car garage. 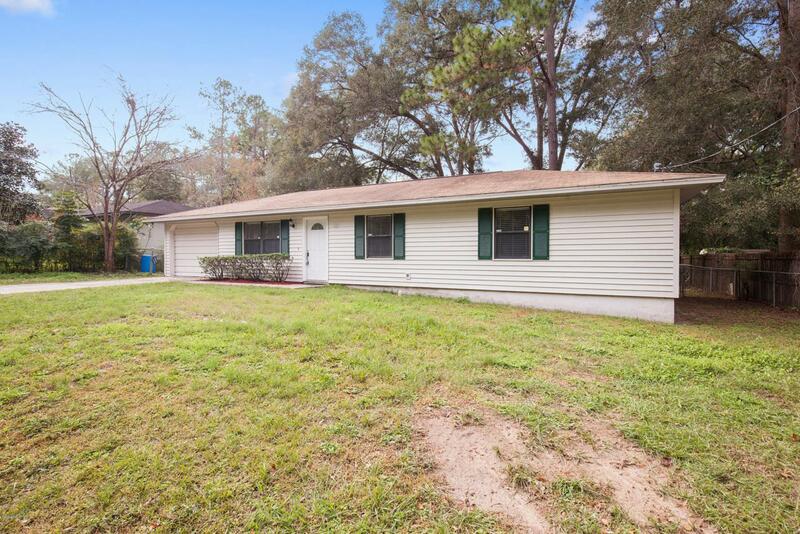 This home features new granite counter top in kitchen with new stainless steel appliances, tile and laminated floor, spacious inside laundry, french door lead out to a 12 x 24 concrete slab and huge fenced backyard perfect for outside entertainment. 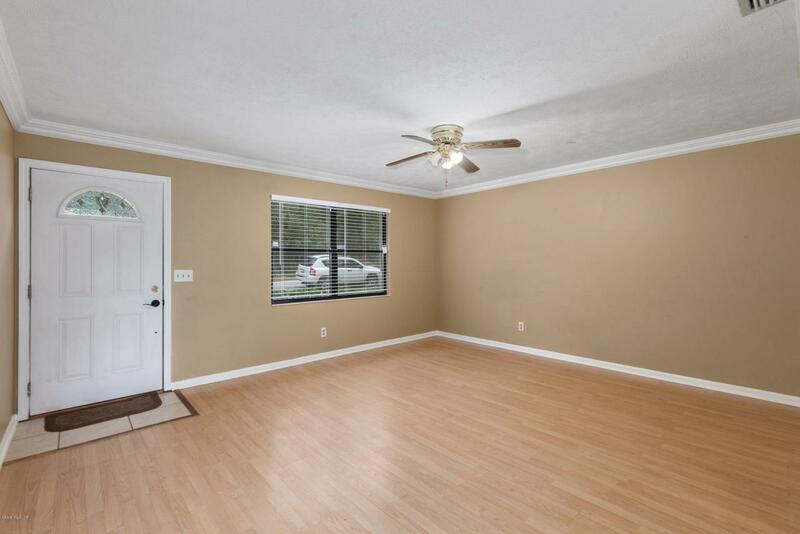 close to shopping, dining and I75. Move in ready! 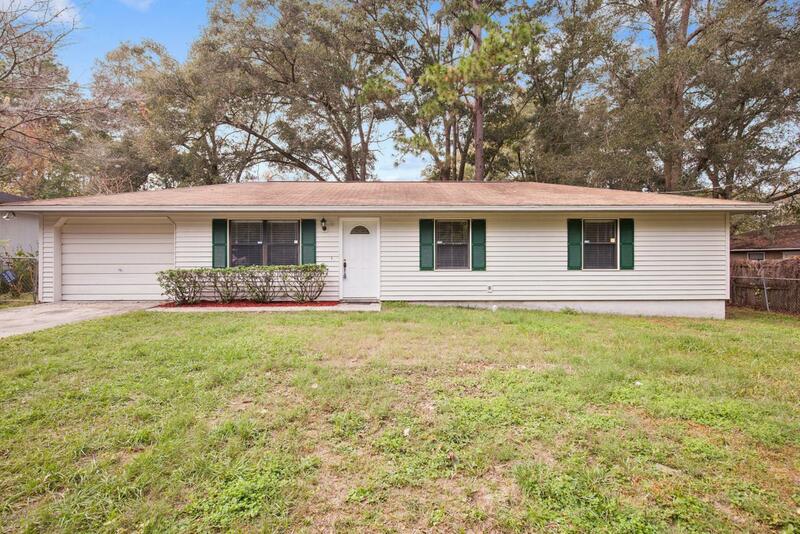 Listing provided courtesy of Elisha Lopez of Ocala Realty World, Llc.